Concrete gets a nod to Fashion. Stretching our imaginations in the way we use concrete. We stumbled on these stunning uses of concrete within fashion. 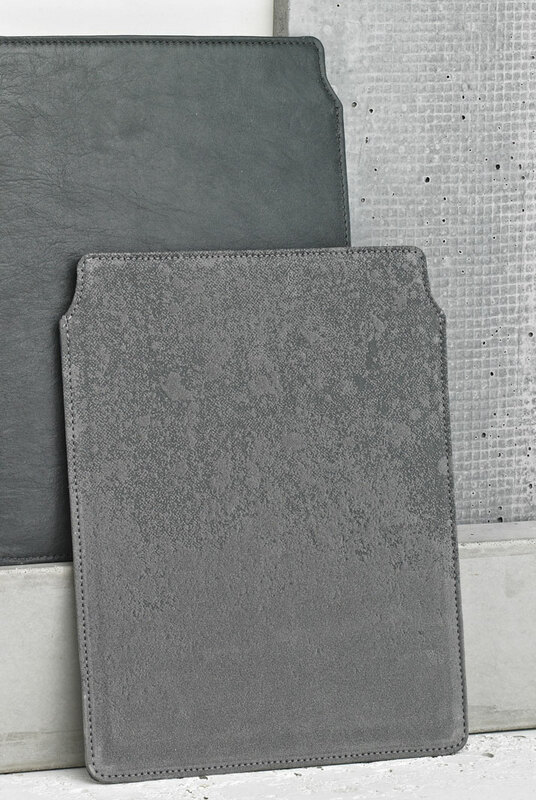 The tactile concrete surfaces are well incorporated into these everyday products with a twist.